Atlanta is the capital and most populous city in the state of Georgia, as well as the urban core of one of the fastest-growing metropolitan areas in the United States. Considered a top business city and transportation hub, Atlanta is the world headquarters of The Coca-Cola Company, AT&T Mobility, and Delta Air Lines. The surrounding area contains additional corporate headquarters, including Home Depot and UPS. 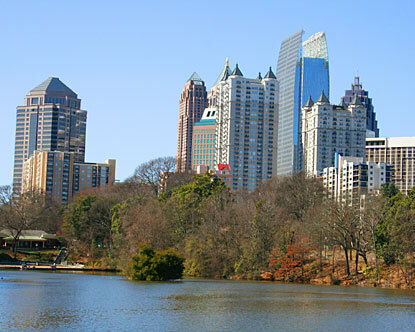 Atlanta has the country’s third largest concentration of Fortune 500 companies along with Chicago inside city boundaries, and more than 75 percent of the Fortune 1000 companies have a presence in the Atlanta metropolitan area. Hartsfield-Jackson Atlanta International Airport, which is located seven miles south of downtown Atlanta, is the world’s busiest airport and the only major airport to serve the city. Our address is Metro Atlanta Area, 2451 Crofton Ct., Suwanee GA 3002.